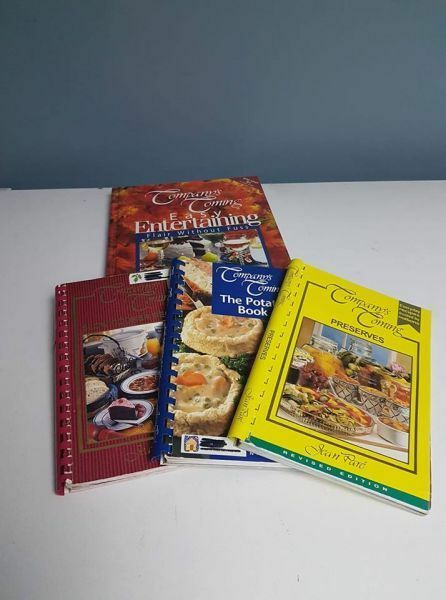 Company's Coming cookbooks. Good condition. $3 each or $10 for all of them. Can arrange to meet in FSJ on days I come to town. First to either pay or pick up No holds. Cross posted.